Qatar-based Egyptian Muslim cleric Yusef al-Qaradawi said on Saturday that the declaration of an Islamic caliphate by the militant Islamic State of Iraq and Syria (ISIS) violates sharia law. 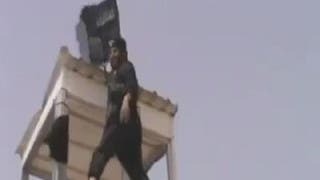 Last Sunday, the jihadists declared an "Islamic caliphate" in areas they control in Iraq and Syria and ordered Muslims worldwide to pledge allegiance to their leader Abu Bakr al-Baghdadi. Sheikh Qaradawi, seen as a spiritual guide of the Muslim Brotherhood in his native Egypt, said in a statement that the declaration "is void under sharia." ISIS leader Baghdadi had called on Muslims with military, medical and managerial skills to flock to its newly-declared pan-Islamic state, in an audio recording released Tuesday. 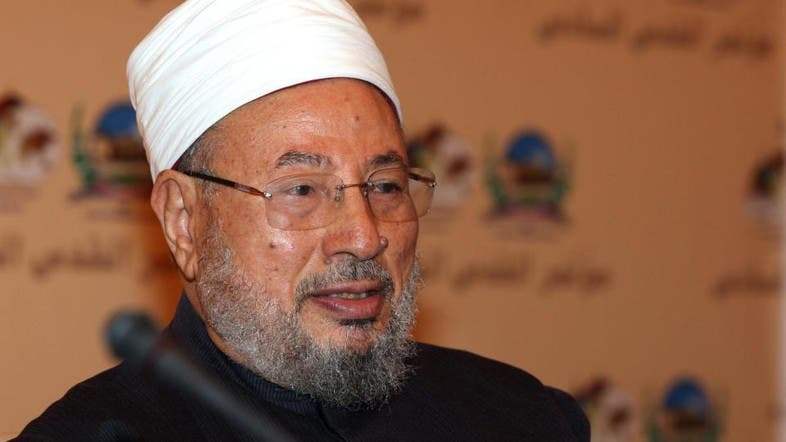 Yusef al-Qaradawi said in a statement that the declaration "is void under sharia"